Following up on last week’s official reveal of Fate/Extella Link for Switch in Japan, Marvelous has shared a new trailer for the title showcasing Funifuni costumes for multiple fan-favorite characters. 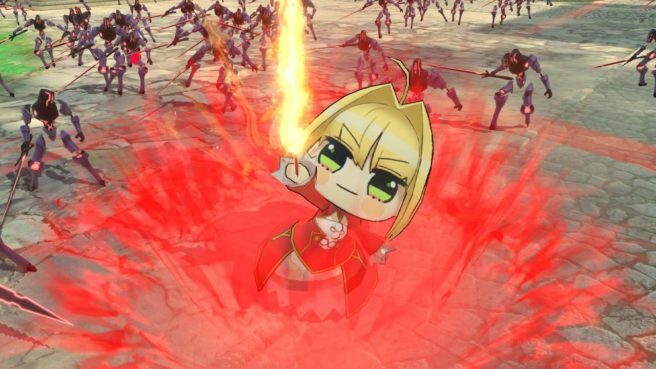 At this time, the chibi-like Funifuni skins will be available for characters Nero, Tamamo no Mae, and Altera. Witness the characters in all their glory in the trailer below.